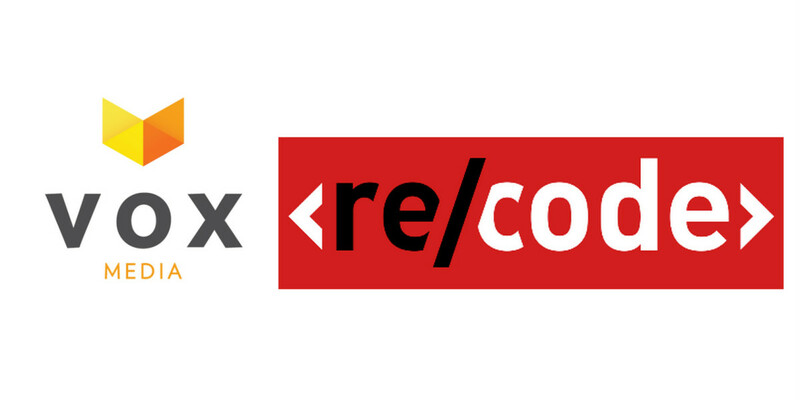 Vox media has agreed to purchase technology and business website Recode. Terms were not disclosed, but it’s reportedly an all-stock deal. Recode was founded by Walt Mossberg and Kara Swisher, who split from The Wall Street Journal and All Things D nearly two years ago. Recode now shares a parent with sites including The Verge and Vox.com. Though similar in scope, The Verge’s Editor-in-Chief, Nilay Patel, notes that Recode is more business-focused, while his title focuses on tech and culture. You will see some immediate changes, though. Recode’s reviews team of Lauren Goode, Katie Boehret, and Bonnie Cha will be joining The Verge. Walt Mossberg will pen reviews and columns for both Recode and The Verge. Each site will maintain its own branding and identity, but Patel says the two will look for opportunities to work together.